Nominations for the 2019 Civil Society Awards are now closed. This year, the Manhattan Institute will award up to four $25,000 prizes to outstanding nonprofit leaders tackling the most serious public problems of our day. Winners will be announced at our annual Civil Society Awards gala in New York City this fall. History has shown that free markets are the best way to organize economic activity. But the Manhattan Institute understands that in a healthy society, markets are complemented by charitable and philanthropic enterprises, which both help those in need and prepare citizens to realize their potential. Since its founding, the United States has been characterized by a vibrant civil society, one in which private, nonprofit, and voluntary nongovernmental organizations are formed to ameliorate social ills. 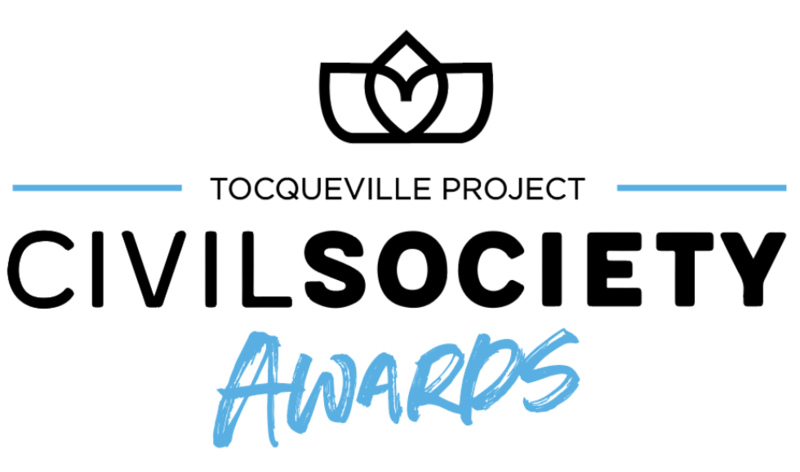 To support and reinvigorate this tradition, the Manhattan Institute established the Social Entrepreneurship initiative in 2001, now known as the Tocqueville Project. Directed by Vice President for Policy Research Howard Husock, it combines research, writing, events, and conversations with scholars, practitioners, government officials, and community leaders to make the case for the value and benefits of a strong civil society. The goal of the Civil Society Awards program is to find and recognize the best of America’s new generation of nonprofit leaders. Tocqueville wrote that “Americans of all ages, all conditions and all dispositions, constantly form associations... religious, moral, serious, futile, enormous or diminutive.” This combination of association and philanthropy has given us everything from the Boy Scouts to Big Brothers Big Sisters. Just as we have private entrepreneurs, we also have social entrepreneurs, who address societal challenges and find private funds to do so. These individuals develop solutions to emerging needs and problems, while helping to keep our social fabric from fraying. It is their work that the Civil Society Awards highlight and encourage. Must be a nonprofit, 501(c)(3) domestic organization in the United States, founded and led by an individual or social entrepreneur. Annual budget, audited financial statement, and/or form 990 helpful, though not mandatory. Organizations provide specific services to an identifiable target group of those in need. Examples include assisting disadvantaged youth with academics; helping ex-offenders find employment; assisting new immigrants with life adjustments; and so on. Organizations are based on original ideas by their founder/s, rather than a response to government request for proposals. 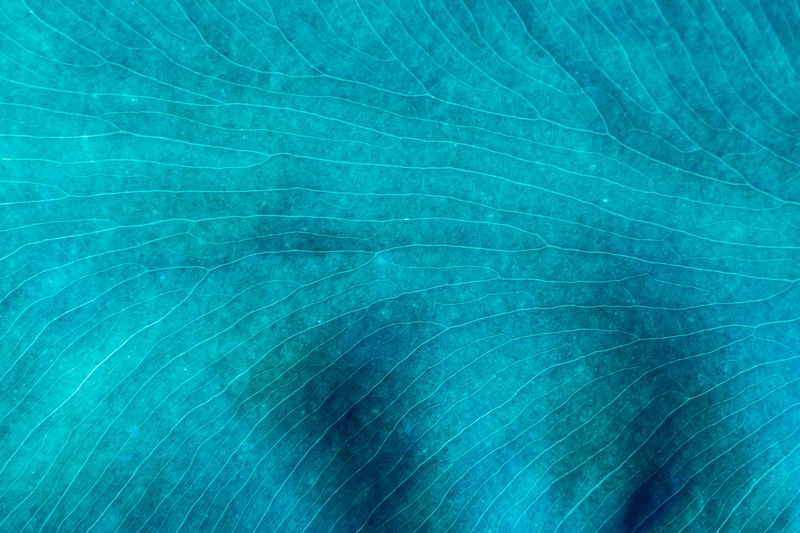 Preference for organizations reliant on private, philanthropic support. Some government support is acceptable, but should not comprise majority of annual budget. Past winners have generally provided direct and specific services to the needy, rather than solely engaging in advocacy activity. Nominations will be accepted from new and established organizations as long as the organization is pursuing a new or innovative approach to addressing a social challenge.